Skytrans operate the largest aircraft in the region, with passengers enjoying air-conditioning and inflight service. We provide our customers with the largest selection of daily flights and service most communities. We operate to eight beautiful locations in the Cape York on our full service Dash 8, from Monday to Friday. The community of Aurukun is located on the north-west coast of the Cape York Peninsula, 178km (2hrs 30mins) by road south of the mining town of Weipa and 811km (11hrs) from Cairns. Nearly the entire population (99.6%) lives within the township. 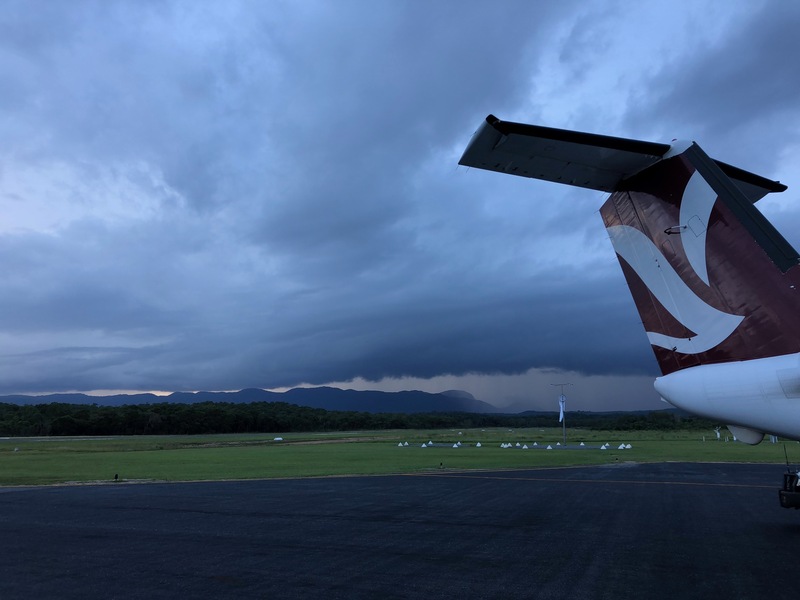 Flight Information: Skytrans passengers are required to check in at the Aurukun airport terminal, check in closes 30 minutes prior to departure of the flight. Skytrans recommends checking in 60 minutes prior to flights departure. Baggage available for collection outside the terminal. Location: – Lat -13.3539 Long 141.720993. Cape Keerweer, on the Gulf of Carpentaria coast, was the site of the first attempted European settlement in Australia. In 1605, the Dutch ship Duyfken, under Captain Willem Janszoon, sailed down the west coast of Cape York Peninsula and made the first recorded Dutch landing in Australia at Cape Keerweer, south of Aurukun. Janszoon planned to build a city at the site. However, after exploitative actions by the crew, fighting broke out with the local people, several sailors were killed and the Duyfken departed. Aurukun was established on 4 August as a Presbyterian mission (formerly known as the Archer River Mission station) in 1904. Aboriginal people were relocated from large surrounding areas to the mission settlement over several decades. Today’s township is on the site of the original mission. On 22 May 1978, the Local Government (Aboriginal Lands) Act came into force, constituting the Aurukun Shire Council. The Act granted a 50-year lease to the Council over most of the land in the original Reserve, a large part of the traditional lands of the Aurukun people. 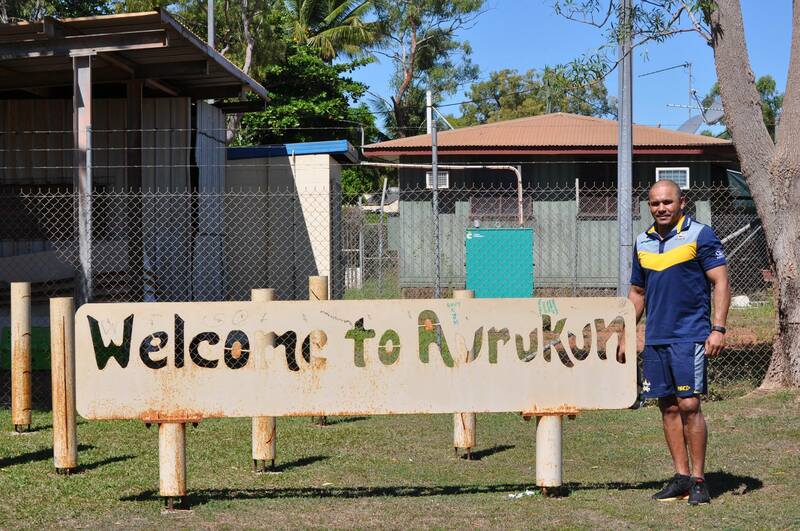 Have you been a resident of Aurukun for more than 3 years? Find out how you can save on your flights HERE. 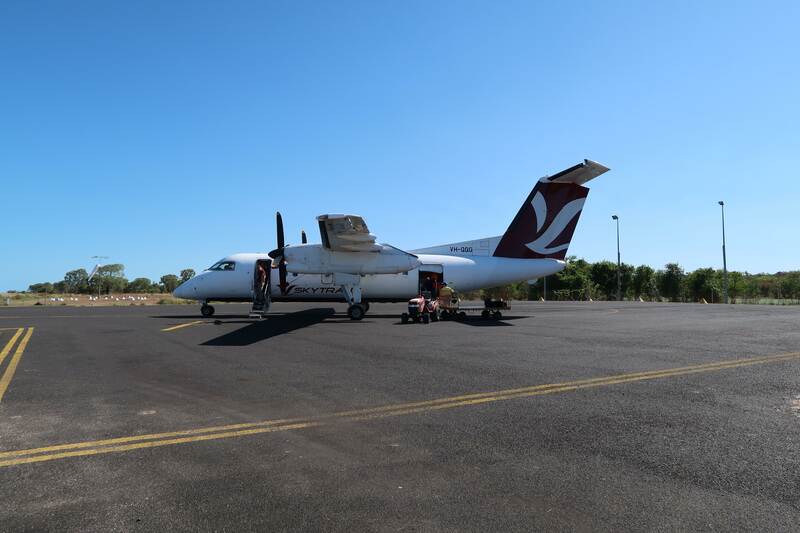 Flight Information: Skytrans passengers are required to check in at the Bamaga airport terminal, check in closes 30 minutes prior to departure of the flight. Skytrans recommends checking in 60 minutes prior to flights departure. Bamaga Airport was created late 1942, in WWII as a substitute base for bomber planes, replacing the Horn Island Airport which was receiving heavy Japanese fire and rapidly deteriorating due to flooding. Initially known to the Americans as ‘Red Island Point’, and as ‘Jacky Jacky’ to the Australians, it was later renamed to ‘Higgins Field’, in honour of Flight Lieutenant Brian Hartley Higgins 400620, RAAF, killed in air operations, May 1943. There are two aircraft wrecks located near the airport, a Beaufort A9-190 Bomber lies North of the runway and a Douglas DC-3, VH-CXD now preserved as a war memorial can be found 3km North-West. Coen is a town and locality in the Shire of Cook, Queensland, Australia. The town of Coen is inland on the Peninsula Developmental Road, the main road on the Cape York Peninsula in far northern Queensland. In the 2011 census, Coen had a population of 416 people. Flight Information: Skytrans passengers are required to check in at the Coen Guest House, check in closes 60 minutes prior to departure of the flight. Skytrans recommends checking in 90 minutes prior to departure. Any charter flights will be checked in at the airport. In 1623, Jan Carstensz, the navigator of the ship Pera of the Dutch East India Company named a river on Cape York Peninsula after Jan Pieterszoon Coen, the Governor-General of the Dutch East Indies. Today that river is known as the Archer River and the name Coen River is given to one of its tributaries. Gold was discovered on the Coen River in 1876. Coen came into being first as a small fort built by gold miners and prospectors in May 1877 but this first gold rush quickly came to an end, and the settlement did not recover until 1883. It became a centre for several small goldmines in the region but, in 1893, the rich Great Northern mine boomed and the town became a more substantial place. Coen Post Office opened on 20 June 1893 (a receiving office had been open from 1888). The Great Northern mine continued operations until 1916 and produced some 52,000 troy ounces (1,617 kg) of gold before it closed. On 3 July 2014, Barry Port retired from the Queensland Police. He was Australia’s last Aboriginal police tracker. In his 36 years working for the police, he has tracked criminals, missing people and stowaways. Have you been a resident of Lockhart River for more than 3 years? Find out how you can save on your flights HERE. Flight Information: Skytrans passengers are required to check in at the Horn Island airport terminal. Check in for flights to the mainland will close 30 minutes prior to flights departure time. Skytrans recommends checking in 60 minutes prior to flights departure. Check in for outer island flights will close 20 minutes prior to departure time. 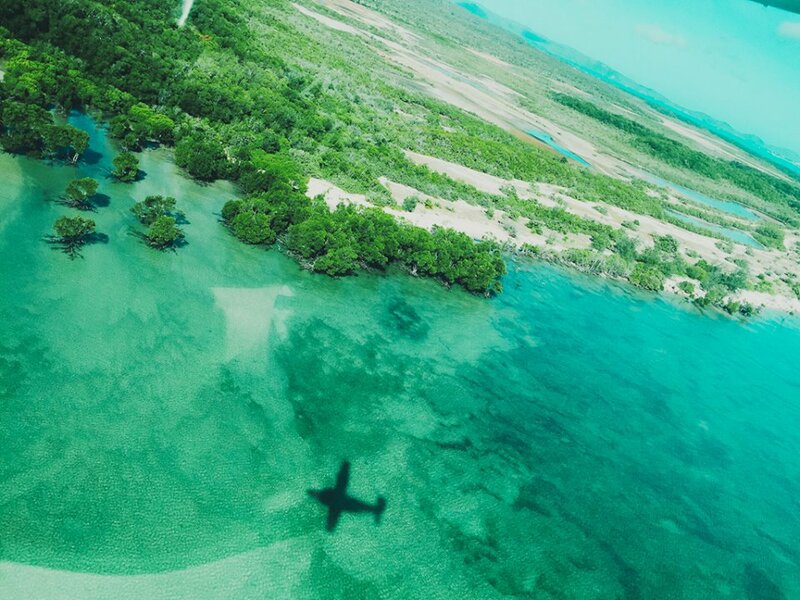 We operate our outer island flights in our Grand Cessna Caravans. Due to the restrictions on the short outer island airstrips we require to weigh all passengers and luggage that boards these aircraft. Carry on baggage will be weighed with the passenger. Anyone travelling with excess baggage (over 20kgs) or oversized, unusually shaped carriage is recommended to check in 1 hour prior or prebook baggage. Skytrans is the only service in the Torres Strait that offers connecting flights between the outer islands, Cairns and Bamaga. Passengers are able to book these flights online or via our reservations office on 1300 759 872. 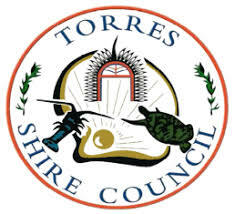 Residents of outer islands are able to book through fares using the local fare scheme. Find out more HERE. When checking in for your first flight let our Customer Service Officer know that you have a through fare to Cairns, Bamaga or an Outer Island and they will direct you on what to do from there. Depending on where you are going and how much time is between your flight you may get checked all the way through, if not you will be required to get your bag and recheck in for your next flight. There are two ferry services that operate between Thursday Island and Horn Island. Both these services have a bus that operates between the Horn Island Airport Terminal the Horn Island Wharf. You are able to book these services outside the terminal when you arrive or you can call up and prebook. Skytrans recommends pre booking flights with late arrivals. Please note that Skytrans does not guarantee connections with any regular ferry service. The aerodrome was first constructed prior to World War II by the American Armed Forces, and was upgraded in June 1995 to its current form including the construction of the existing terminal when Council took over ownership from the Department of Transport. When you fly over Horn as you come into land you may notice an old dirt air strip that was used in World War II. Have you been a resident of Horn Island, Thursday Island, Hammond Island or Prince of Wales Island for more than 3 years? Find out how you can save on your flights HERE. 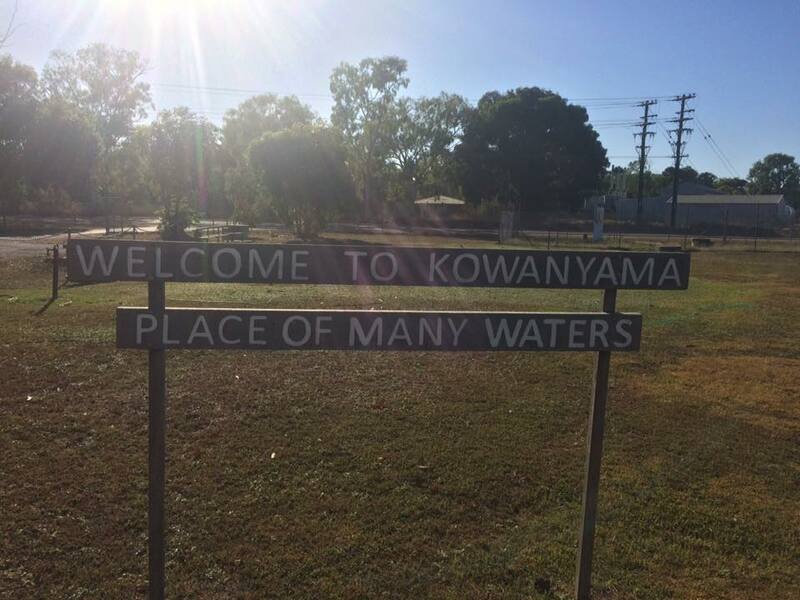 Kowanyama means “place of many waters” in the Yir Yoront language. The community includes the Kokoberra, Yir Yoront [or Kokomenjen] and Kunjen clans, who each have language and other cultural differences. Kowanyama Aboriginal Shire consists of beautiful and unique wetlands and delta mangroves in the north, extending to forest country of the central peninsula. Greater than 1000 people now live in Kowanyama, making it one of the largest communities on the Cape York Peninsula. Kowanyama’s Aboriginal people continue to identify strongly with their ancestral countries and with the languages, stories, songs, dances, and histories associated with those countries. Language groups associated with countries in the Kowanyama region are Yir Yoront, Yirrk Thangalkl, Koko Bera, Uw Oykangand, and Olkola. Flight Information: Skytrans passengers are required to check in at the Kowanyama Airport, check in closes 30 minutes prior to departure of the flight. Skytrans recommends checking in 60 minutes prior to departure. Any charter flights will be checked in at the airport. Baggage is available for collection outside the terminal. In 1905, Trubanamen Mission was established inland on Topsy Creek, now known as the old mission. Aboriginal peoples of the region were gradually drawn from their ancestral lands into the mission settlement. Later, in 1916, Mitchell River Mission was founded on the present site of Kowanyama and the Trubanamen site abandoned. Some peoples continued to occupy their traditional lands, moving into Kowanyama as late as the 1940s. Have you been a resident of Kowanyama for more than 3 years? Find out how you can save on your flights HERE. Flight Information: Skytrans passengers are required to check in at the Lockhart River airport terminal, check in closes 45 minutes prior to departure of the flight. Skytrans recommends checking in 60 minutes prior to departure. 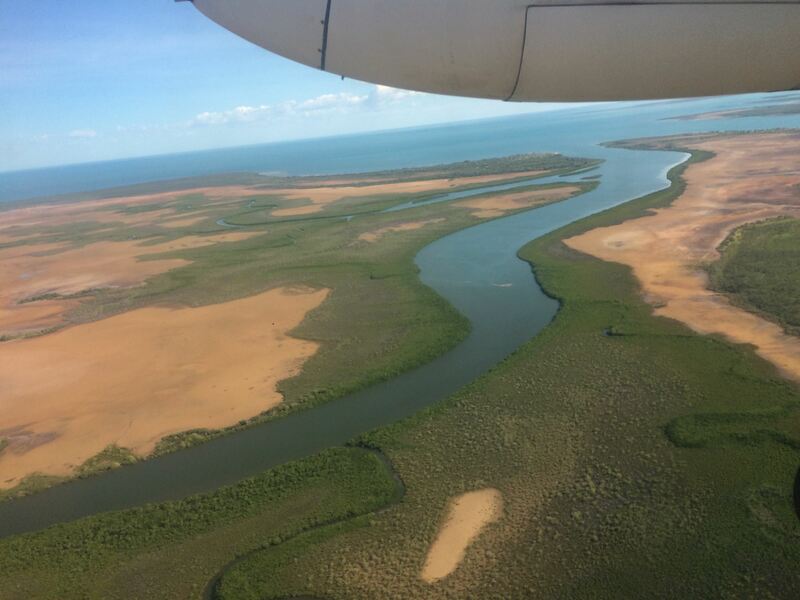 Lockhart River boasts a 1500m sealed and secure, all weather runway. Due to the installation of pilot activated lights, the aerodrome can now be accessed 24 hours a day. During the wet season when road access can be cut off for months, the aerodrome plays a key role in getting vital supplies and services into the community. The Lockhart River Aerodrome was originally established by American troops during World War II and some remnants of the base still remain. During World War II, American troops established a significant presence in the Lockhart area. Four airstrips at the bomber and communications base were constructed to enable bombers to embark on missions over the Coral Sea. Also used as a training base, thousands of Australian and US troops completed jungle training in the area prior to being deployed to South East Asia. The current Lockhart River Aerodrome is located on one of the original runways and the location of former Air Force camp sites, administration facilities, demolition storage facilities, the cookhouse and bunkers can still be identified. Pormpuraaw is on the west coast of Cape York about 500 kilometers from the tip of Australia, just south of the Edward River. It is the home of the Thaayore, Wik, Bakanh and Yir Yoront People. Flight Information: Skytrans passengers are required to check in at the Porpuraaw Airport, check in closes 30 minutes prior to departure of the flight. Skytrans recommends checking in 60 minutes prior to departure. Any charter flights will be checked in at the airport. Pormpuraaw (formerly Edward River) was established as an Anglican Mission in 1983. The Anglicans had established Kowanyama in 1905 but realised that there were conflicts arising as a result of bringing many tribes together from such a large area. The Anglican Missionaries then sought to establish a number of smaller missions in the area. The first mission was located at the present Pormpuraaw site and took hold.Like all cape missions, government rationed subsidies for aboriginal people at Pormpuraaw was about one third of what was required to exist, so most of the men and boys were sent out to work on the cattle stations in the region. This enabled them to stay close to their traditional country. At the same time the Anglicans removed women and children from the cattle stations in the Gulf of Carpentaria. Dormitories were established to contain the women and children and provide schooling. Erratic rationing meant that most people were still required to hunt and collect food from the surrounding bush which helped maintain cultural connection with the land. The reliance on bush food was especially critical during the war periods when rationing of fuel prevented the mission boat from going to Normanton for supplies. In 1986 the Pormpuraaw Aboriginal Community Council gained title to the area by way of a Deed of Grant in Trust (DOGIT). This enabled the council to have full local government authority over the trust area of 466,198 hectares. 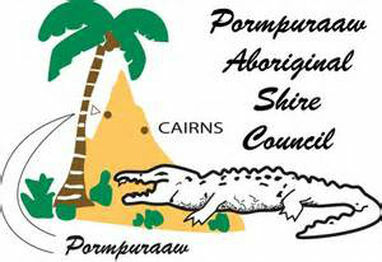 In 2004 Pormpuraaw Aboriginal Community Council became a Shire Council incorporated under the Local Government (Community Government Areas) Act 2004. 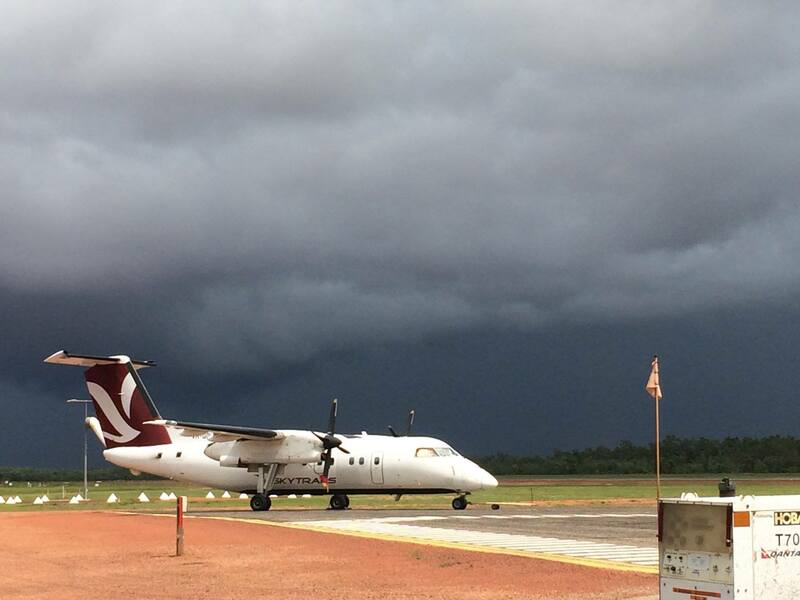 Flight Information: Skytrans passengers are required to check in at the Weipa airport terminal. Check in for flights will close 30 minutes prior to flights departure time. Skytrans recommends checking in 60 minutes prior to flights departure. 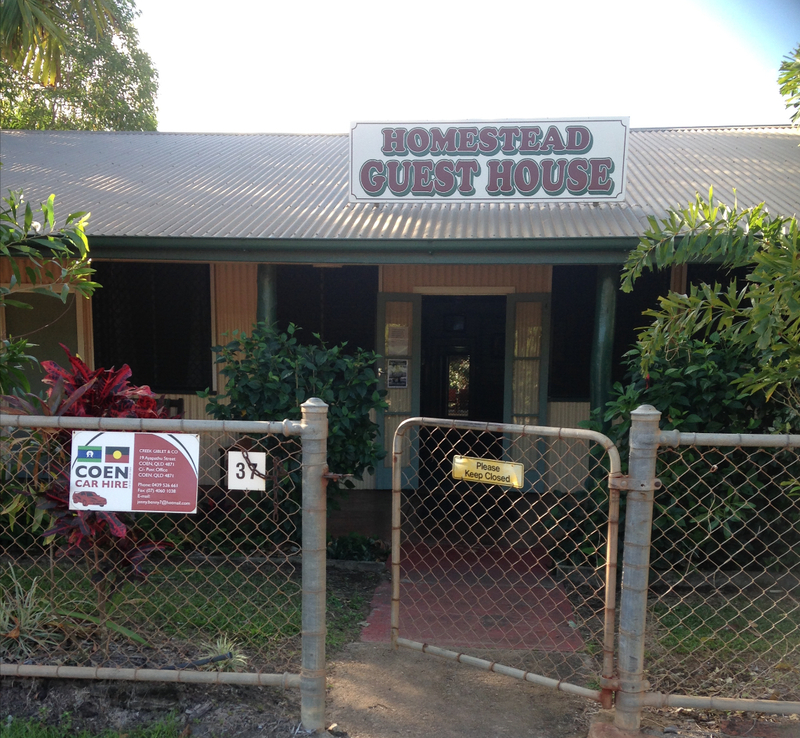 Have you been a resident of Weipa for more than 3 years? Find out how you can save on your flights HERE.